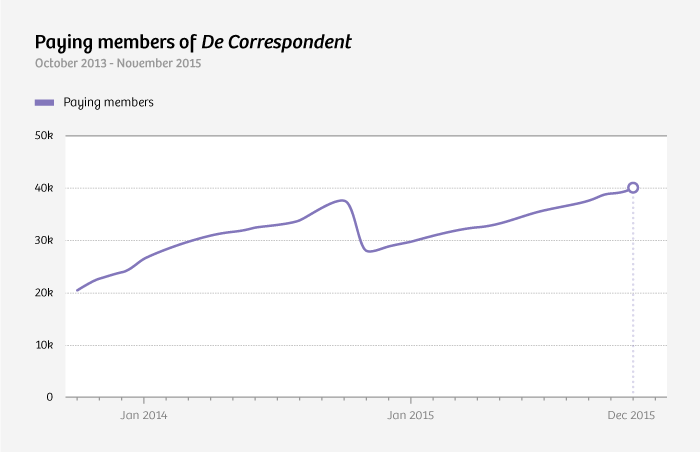 We normally send you news stories from the Correspondent, but today we'd like to share big news about the Correspondent itself: we now have more than 40,000 paying members in the Netherlands! All these new members make new in-depth stories and documentaries possible! And it means we're able to translate more articles into English, to bring the Correspondent's brand of constructive journalism to a wider audience. For that last step, we could use some help. Because not everyone is like you, a pioneering reader of the Correspondent in English. That's why we're looking for an Engagement Editor to help us foster an English-speaking readership for our stories.